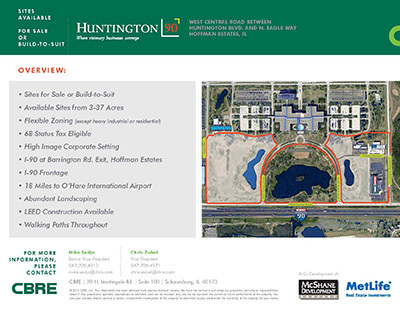 Located 15 miles from O’Hare International Airport and fronting along I-90 at the Barrington Road interchange lies over 70 acres are available for office/advanced manufacturing development. Co-tenants include AT&T (vacant in 2016), DMG Mori, FANUC, Big Kaiser and NSK America. All sites are shovel ready with services located at the sites. Water: Village of Hoffman Estates provides water to all sites from Lake Michigan. Wastewater: Village of Hoffman Estates provides sewer services to all sites. Electricity: ComEd provides service to all sites. Natural Gas: Nicor provides service to all sites. 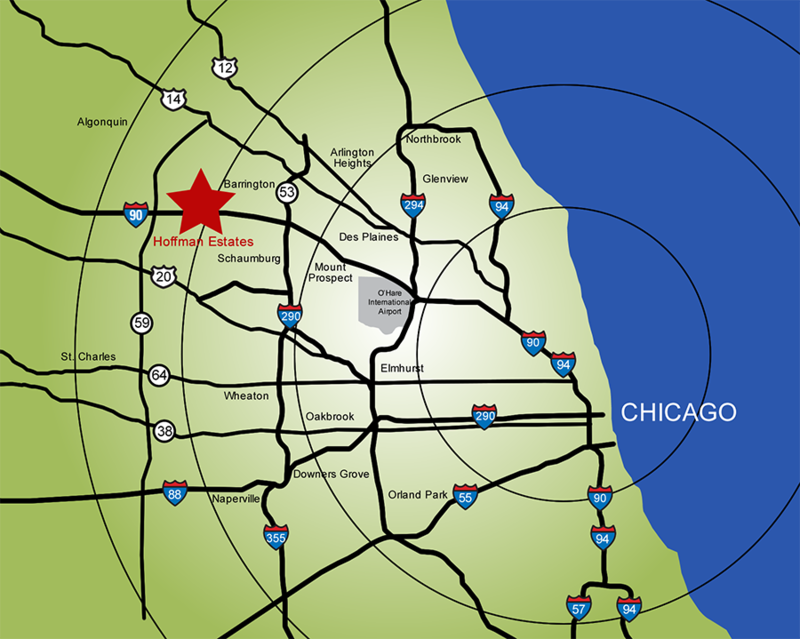 Hoffman Estates is 22.1 square miles, with a population of 51,895. The ethnic mix is diverse, with 22.7% Asian, 14.1% Hispanic or Latino, and 4.8% African American. 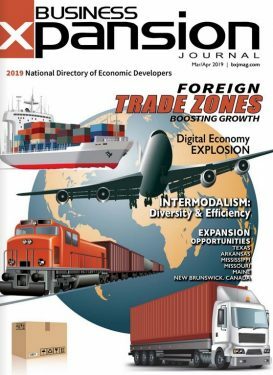 It is the North American or Midwest headquarters to such corporate giants as Sears Holdings, AT&T, GE Capital Services, Siemens Medical Systems, Claire’s Accessories, Automatic Data Processing, DMG/Morei Seiki, Tate & Lyle and recently Sensient Technologies. A major regional hospital, St. Alexius Medical Center, is located in the community and has recently added a Pediatric and Women’s Center. 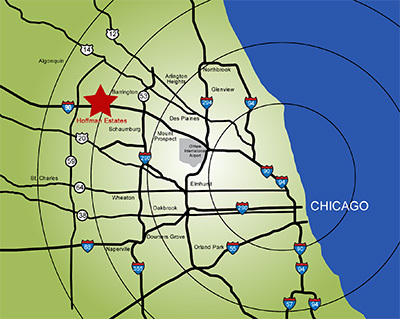 Situated in the northwest suburbs of Chicago, the Village has an ample, well-educated labor supply. The community is a model for the “live-play-work” generation. 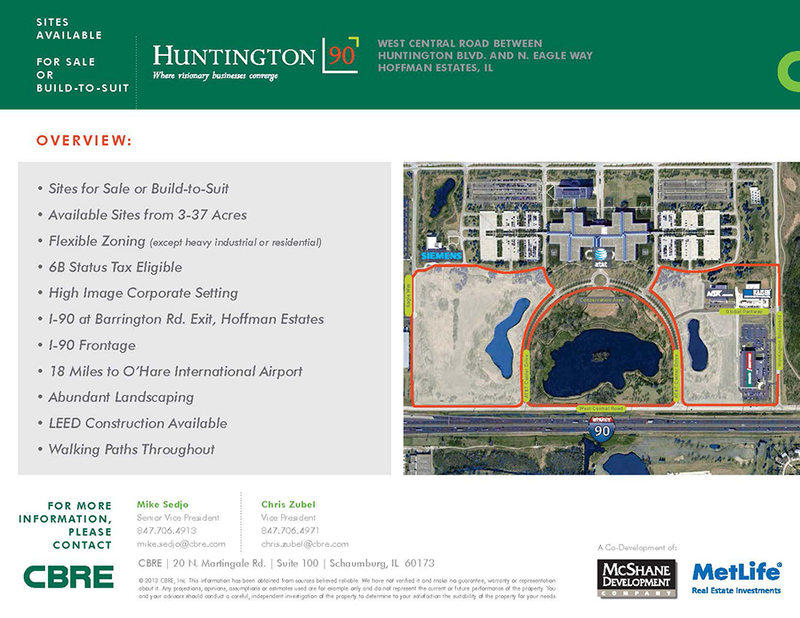 It has affordable to high-end homes, over seven square miles of open space, with numerous parks and two major forest preserves with hiking and biking trails. 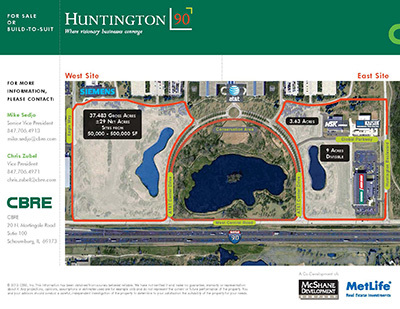 Over 26,000 people are employed by the more than 900 businesses operating in Hoffman Estates. The employees are drawn from the pool of almost 3 million workers who reside within a 60-minute commute of the Village. 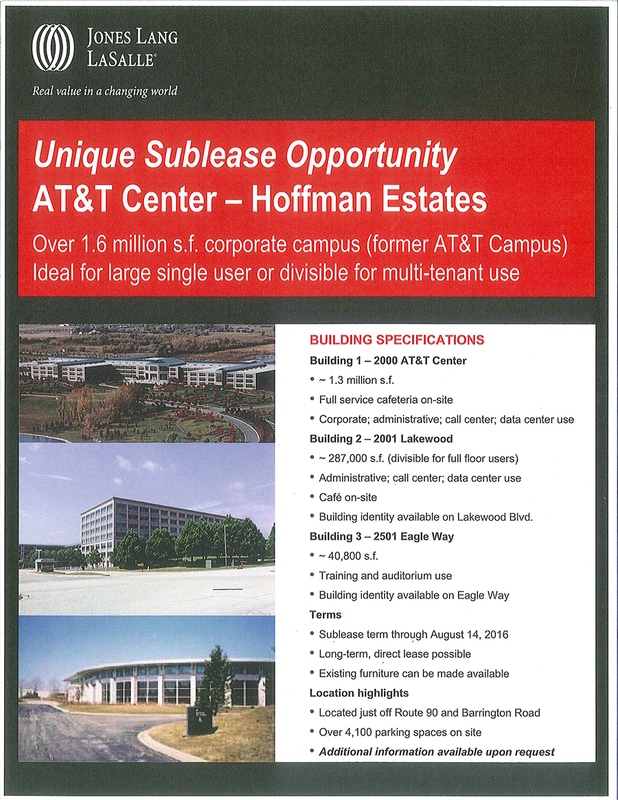 To view all available sites in Hoffman Estates visit www.HoffmanEstatesSites.com.